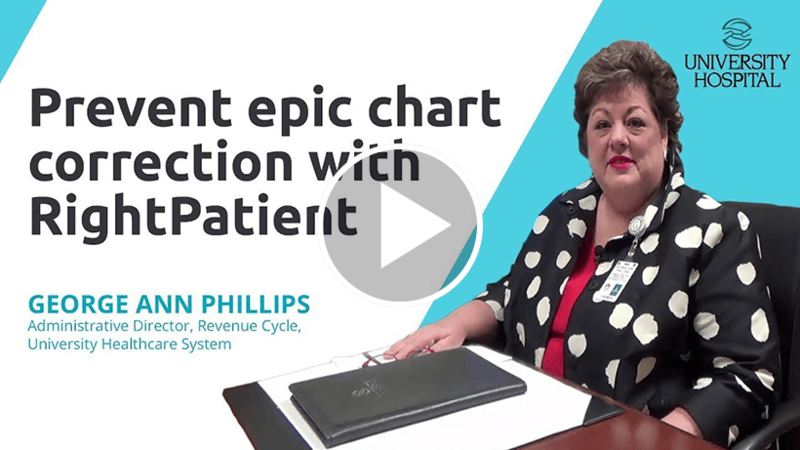 A chart correction in the Epic EHR or other EHR systems is the process of fixing a “wrong chart entry” or overlay record that was caused by a patient identification error. 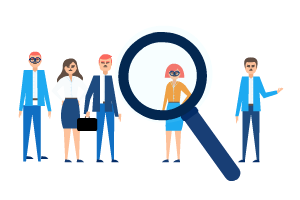 For example, EHR system users may create a “John Doe” or “Jane Doe” medical record if they cannot properly identify the patient. Or, users may mistakenly select the wrong record because it shares a similar name with the patient in need of care. What is the implication of chart correction? Wrong patient, wrong record data integrity failures within the EHR system can have disastrous consequences. 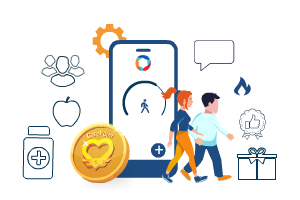 At best, the healthcare provider must spend internal Health Information Management (HIM) resources to perform chart corrections and resolve medical record overlays, costing $60-$100 per hour for an average of 200 hours per overlay record. At worst, wrong patient errors can affect clinical decision making, patient safety, quality of care, and patient lives. 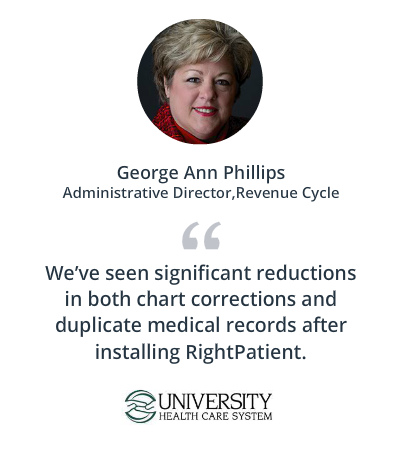 University Health Care System Implemented RightPatient® Biometric Patient ID System with Epic EHR to Eliminate Chart Correction. 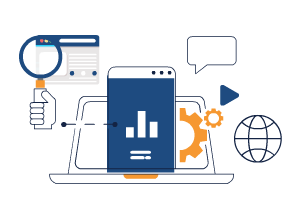 RightPatient® AI platform uses cognitive vision to instantly recognize patients when their photo is captured and automatically retrieve the correct medical record to eliminate chart corrections within Epic and other EHR systems.